Registration for Wrap Up and Run Crystal Palace 2014 is now open! 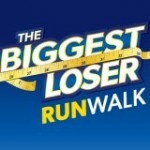 Sign up now to join 100s of others at this fantastic spring 10K run on March 16th. 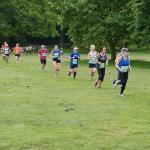 Registration for Wrap Up and Run Tatton Park 2014 is now open! Sign up now to join 100s of others at Cheshire’s most scenic 10K run on 2 March 2014. 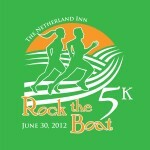 Rock the Boat 5K Race / Walk is a fun event that supports the historic Netherland Inn in Kingsport, Tennessee. The course is fast, flat and beautiful. Runners and walkers of all ages come together to enjoy the natural beauty of East Tennessee while having fun!